Tadg Riordan Motors are honored to be part of the Ratoath and Ashbourne Parades this year and we want to see photos of your day no matter what the weather, Best Photo wins a €100 One4all shopping Voucher! Details on how to enter below. 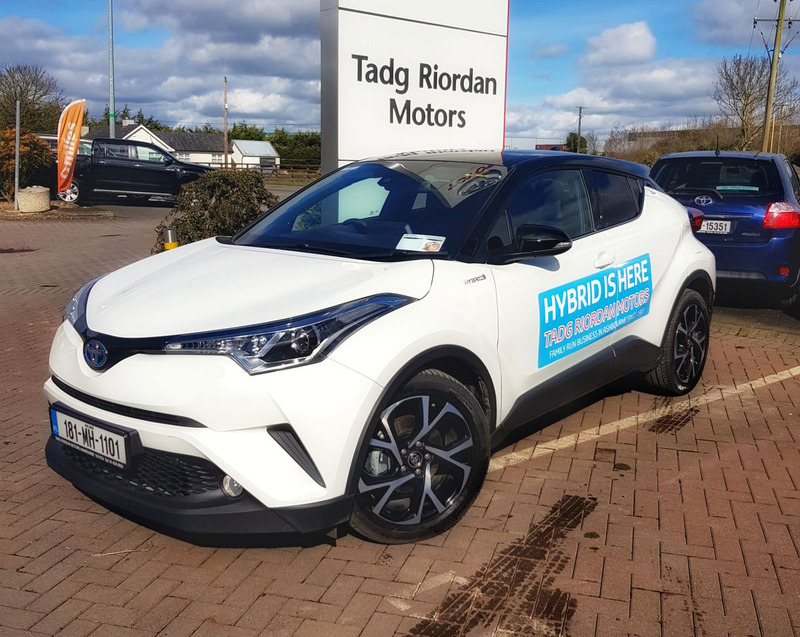 Over 60% of new cars sold this year from Tadg Riordan Motors Ashbourne were Hybrid's so we want to show you why so many customers are making the change to Toyota Hybrid. 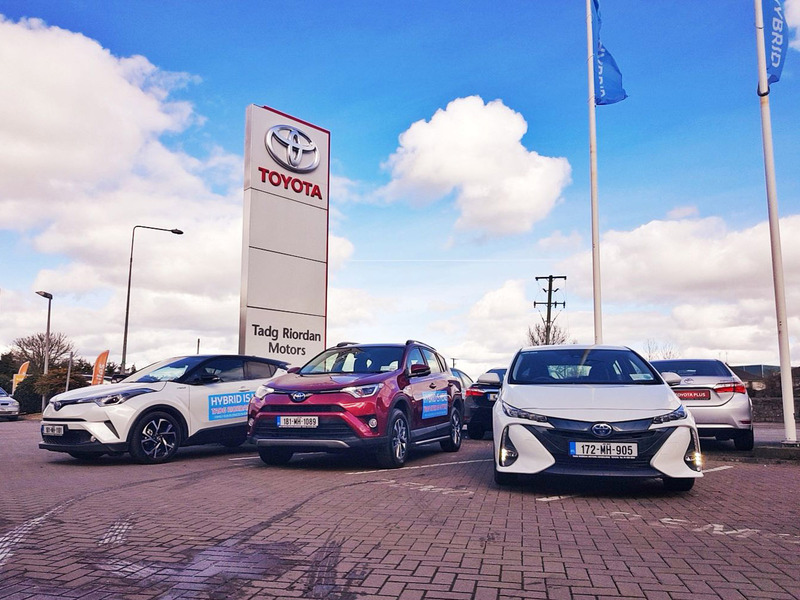 We'll be displaying the Toyota C-HR Hybrid, RAV4 Hybrid and Prius Plug-in Hybrid and word has it Tadg Riordan will be making an apearance as St. Patrick on the day. We want to see your photos of the Ratoath and Ashbourne parades, We'd love to see activities on the day or you could snap a pic of a Toyota Hybrid in the parade, it's up to you. Just share your photos in the comments section of our Paddy's day Facebook post by clicking here or you can find the Paddy's Day Post at the top of our Facebook page. Please give our Facebook page a like and follow (@trmAshbourne) while you're their as we will have more local competitions throughout 2018 to celebrate our 35th year in business! The prize is a €100 One4all voucher, No cash alternatives offered, Winner must collect prize from Tadg Riordan Motors Ashbourne. Good luck everyone and enjoy Paddy's Day no matter what the weather, we will announce the winner next week via Facebook.